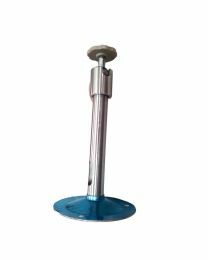 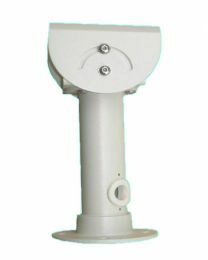 Want to place your CCTV camera up a pole, outside your building, against your wall or just about any place you want? 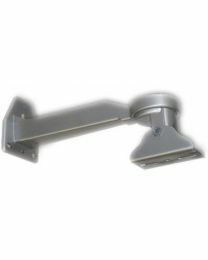 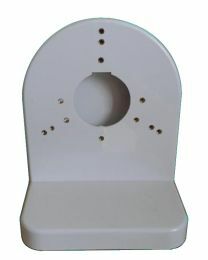 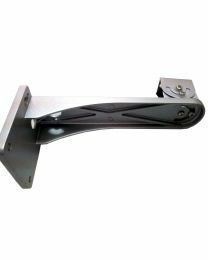 We have the CCTV housings and CCTV brackets you need to place your CCTV cameras in the places they will be effective and in the places you need them to be. 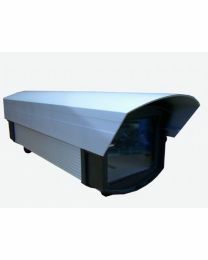 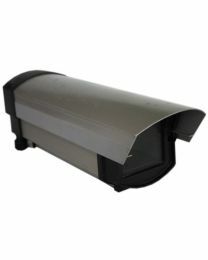 For extra protection against rain and harmful elements like chemicals and salty breezes, place your CCTV cameras inside one of our CCTV housings. 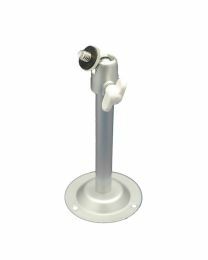 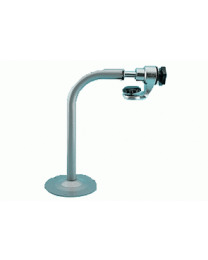 For placing your cameras in places where it may be hard to mount them, use one of our CCTV brackets to bring your cameras higher and closer to where you want them to be.